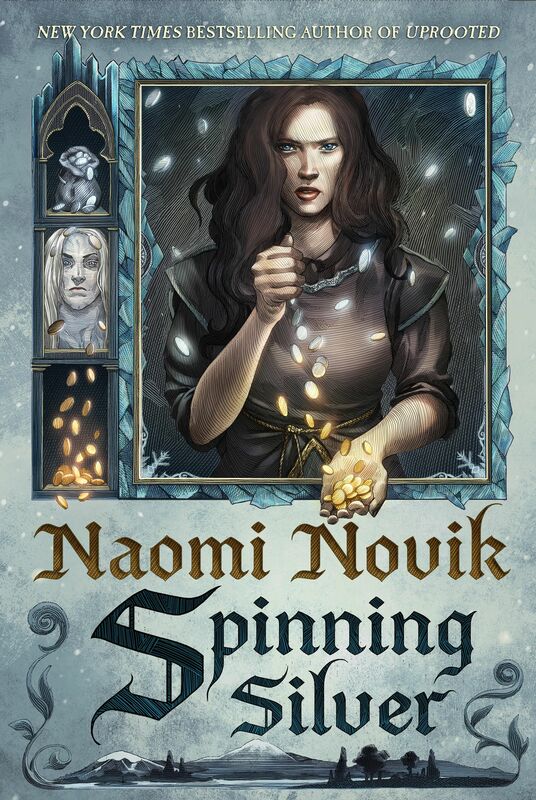 15 Minutes of Fiction: With Naomi! Fictional Frontiers is the U.S.’s only weekly radio show dedicated to serious pop culture discussion. They broadcast each Monday from 5:00 to 6:00 PM EST on WNJC-1360 AM Philadelphia, and have listeners from across the United States and overseas via their live stream. A few weeks ago, Sohaib Awan from Fictional Frontiers conducted a phone discussions with Naomi! She talks about Temeraire, Laurence, and the series, including Crucible of Gold. You can find the audio interview HERE! If you’ve never heard Naomi discuss her work before, this is a perfect opportunity for you! Enjoy!